It should also be on iTunes, GooglePlay, Amazon, Spotify and a few other stores shortly.. 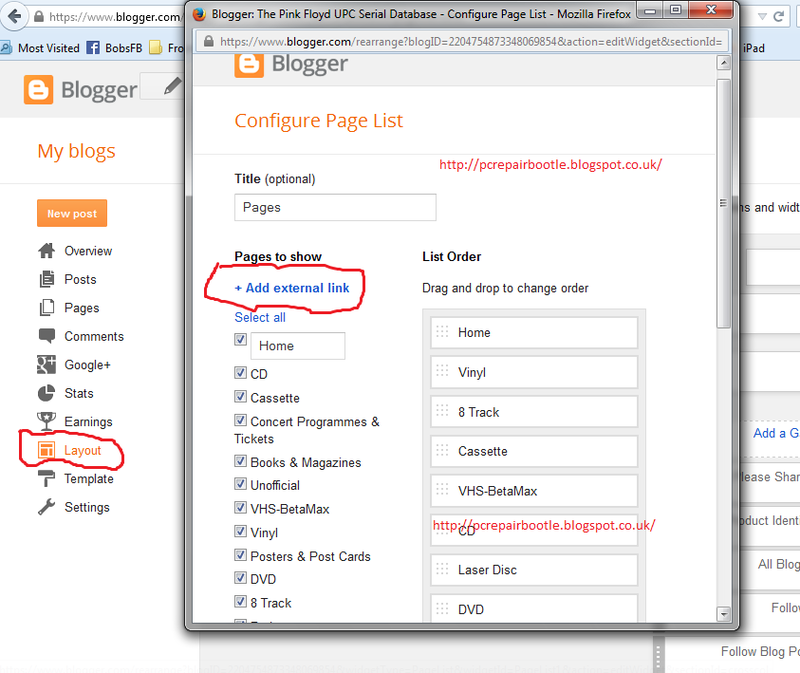 Create your FIRST Main Blog and get the Template, the Colour Scheme JUST THE WAY "YOU" Want It..
Look at this Image, note i access that BOX from the "Layout Tab" NOT the "Pages Tab"
Access this screen on your MAIN blog..
You With This? lmfao, can you even believe this capability Is Their? This is a Breakdown for a track i recently improvised. And i shall provide the recordings & The Sheet Music here in this post.